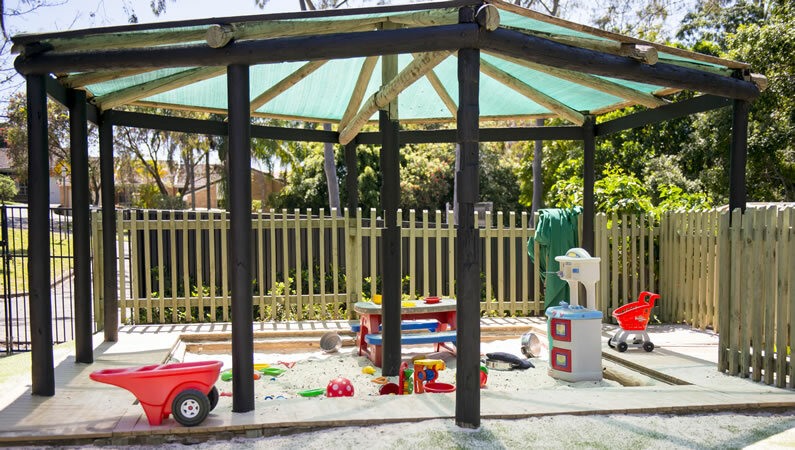 Nestle In Childcare Centre in Goonellabah is proud to offer modern and well-equipped facilities that cater to every families’ needs. We have different combined, as well as separated learning spaces for the age groups, and for each developmental stage too. All rooms are stocked with a range of quality resources allowing for both open-ended and structured play experiences. A welcoming and inviting entrance area where families and visitors are welcome to sit and feel accepted into the centre. A breathable and large cot room with full viewing facility, monitors, and air conditioning. 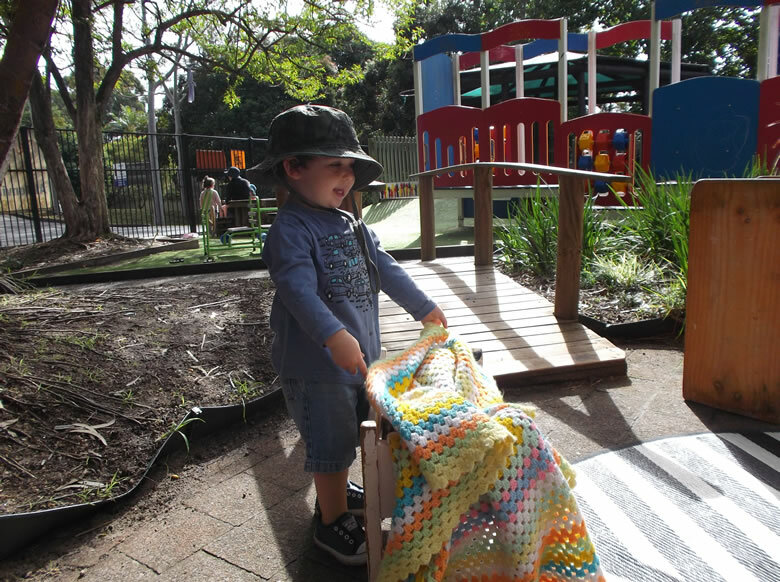 Separate outdoor play spaces for babies, allowing children to feel safe and secure in their own environment. Large outdoor environments, with loads of natural and sustainable elements such as a sandpit, ‘warriors hill’, climbing area, ample grass space for physical play and much more. 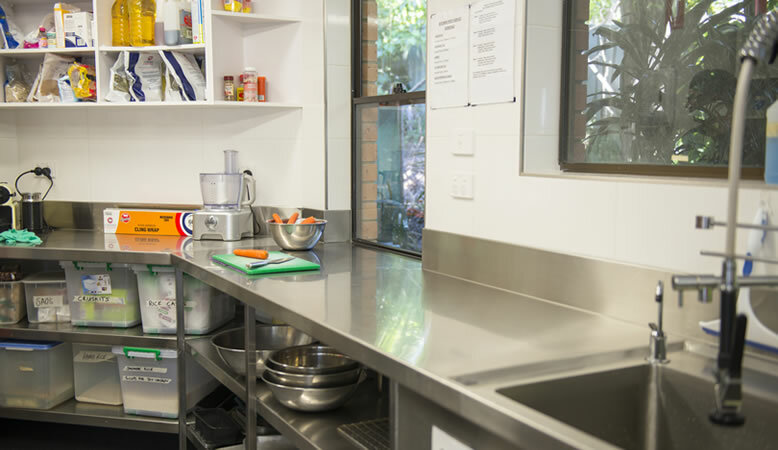 A state of the art, recently renovated kitchen with a qualified chef serving nutritious and mostly locally sourced produce. Change room and bathroom facilities attached to each room to allow for the natural progression of children’s toileting needs. Educator programming space and staff room which allows all staff members to program and plan for both individuals and groups of children. This is a relaxing space for educators to refresh in their breaks, which is great for everyone! Laundry – for craft, cleaning, safety and more. Please contact us if you have any questions about Nestle In’s best child care facilities in Goonellabah, we’d love to connect with you to discuss any needs you or your child might have.